We are proud of our chiropractor clinic, Access Chiropractic and Wellness. 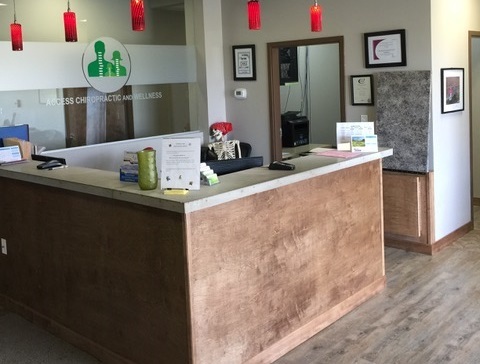 Started from scratch, Dr. Jacqueline Boyd opened the original south (CO-OP) clinic location in June 2004, and Dr. Paul Bajor joined her in September that year. At that time, Airdrie only had barely 18,000 people. There was nothing south of the CO-OP, there was no road, there was a concrete barricade. There were two grocery stores, Co-op and Safeway. Sierra Springs was a 2 lane road with a two lane tunnel going under Highway 2. 8th Street was gravel south of Sierra Springs Boulevard. There were NO Tim Hortons! With the population growing at a rapid rate, in 2013, we opened the north clinic location behind Superstore on Gateway Drive. In October 2018 we decided to move to to one clinic. Dr. Boyd and Dr. Bajor are now seeing all patients at our wonderful north clinic location. 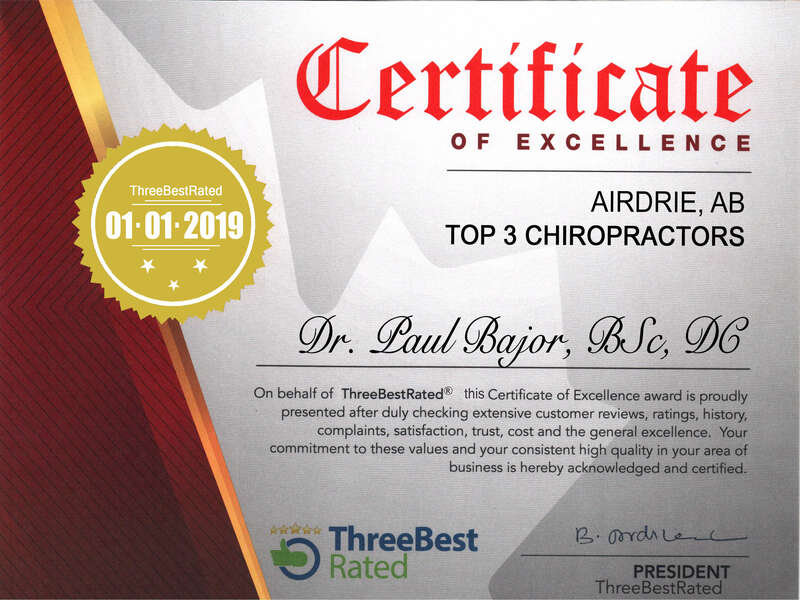 When you are looking for a chiropractor clinic in Airdrie, please know that quality and care comes from hard work. We apply this hard work on a daily basis and this is why the doctors are among the most sought after in Airdrie. We are pillars in the community and consider ourselves pillars in your health. Please read a little more about our team and the services we provide.